Paris, 1880. 40 year-old Rodin (Vincent Lindon) finally receives his first state commission, “The Gates of Hell,” which will include “The Kiss” and “The Thinker,” two of his most famous creations. 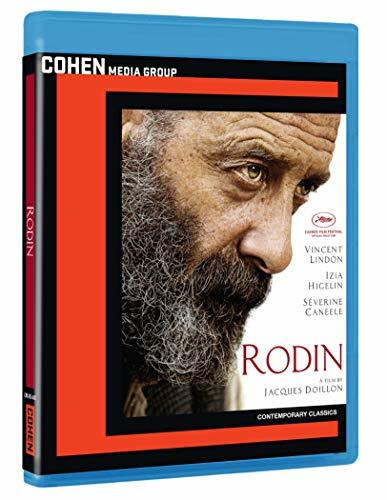 Constantly working, he shares his life with his lifelong partner, Rose (Séverine Caneele) and his mistress, the young Camille Claudel (Izïa Higelin,) the gifted student who becomes his assistant and a talented sculptor in her own right during a decade of passion, mutual admiration and creative collaboration. Following their painful break up, Rodin continues to work relentlessly while facing both the rejection and enthusiasm provoked by the sensuality and originality of his sculptures.